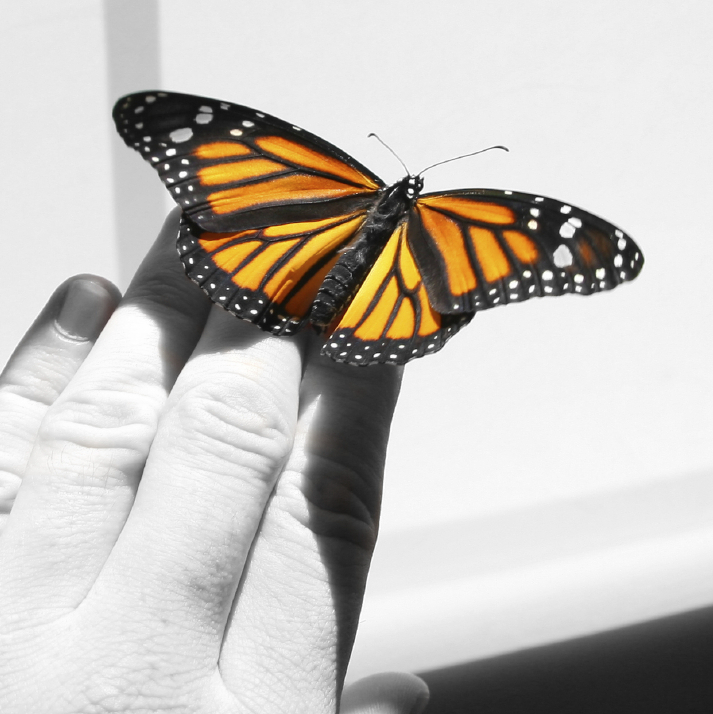 ﻿ Live monarch butterflies for release - A Butterfly Release Company, Inc. - Live Butterfly Available Now. 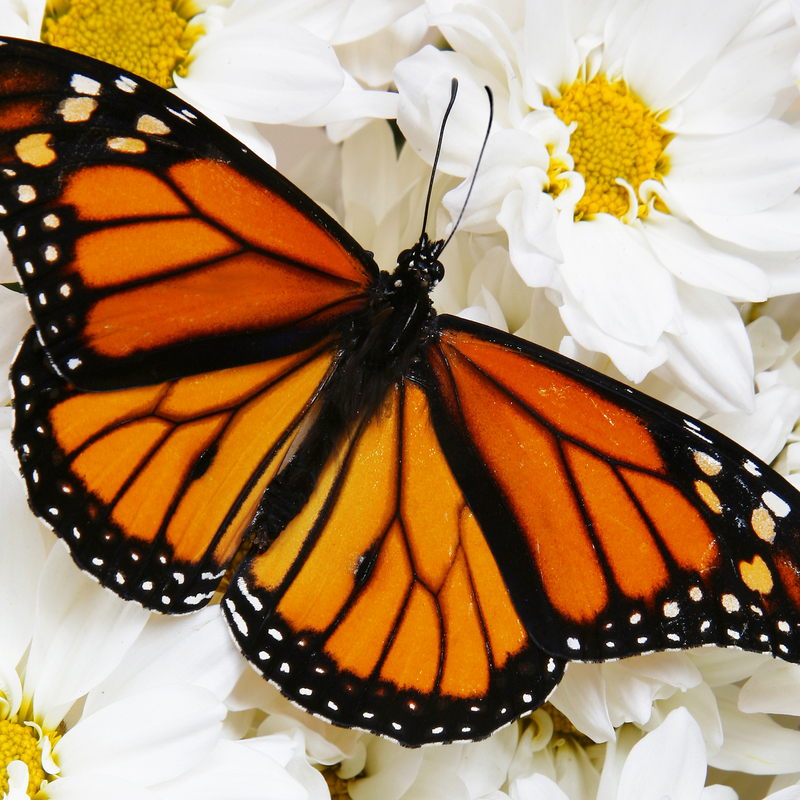 Enjoy 24 monarch butterflies to release from personalized envelopes. The envelopes are included with the price. We recommend any of the butterfly release cages below for a mass release of this package. If you add a release product, the butterflies will need to be transferred into it. The Accordion Release Box is the only mass release product that the monarchs can ship in. Shipping is in addition to the package price. The cost is 35.00 for shipping in the state of Florida and 45.00 for all others. An additional 15.00 for Saturday deliveries for Sunday's events. Most packages arrive before 10:30 AM the day before your Release Date. Some areas may have a later delivery time, your commitment time and tracking number will be emailed when shipped. Tuesday release days will be shipped Monday for delivery on Tuesday. Sunday delivery for Monday releases are not available. *Due to USDA regulations, we cannot ship monarchs to the west coast(only painted lady butterflies). 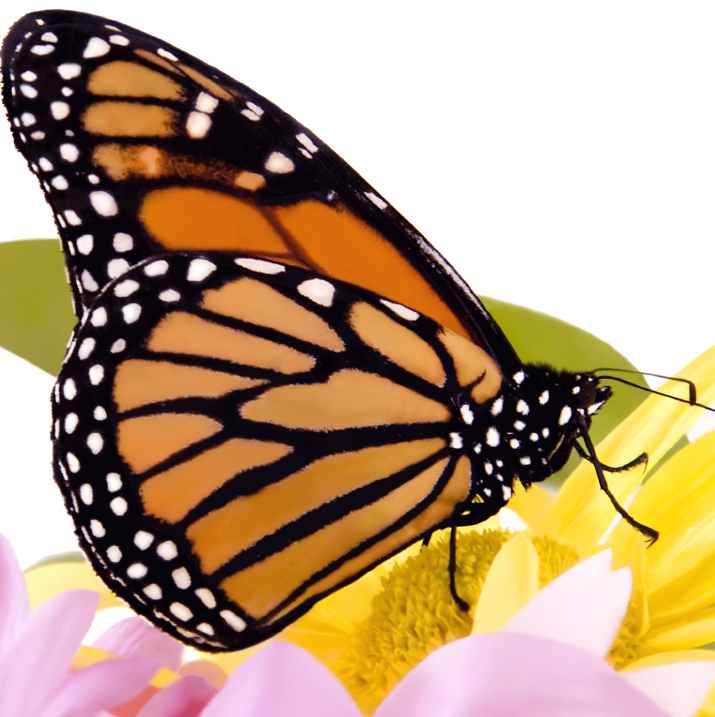 We cannot ship monarchs to AK,AZ,CA, Western CO, ID,MT,NV,NM,OR,UT and WA. Please choose a package with painted lady butterflies if you're located on the west coast. Date of Event - Your butterflies will arrive the day before your event date. Day of Event - Tuesday events will have a Tuesday delivery. Envelope Options for individual butterfly releases are included with the package price. Individual origami folded release envelopes with your color choice and inscription are included with the package price. Choose your color then add your inscription. The butterflies will ship to arrive ready to release from the individual envelopes. 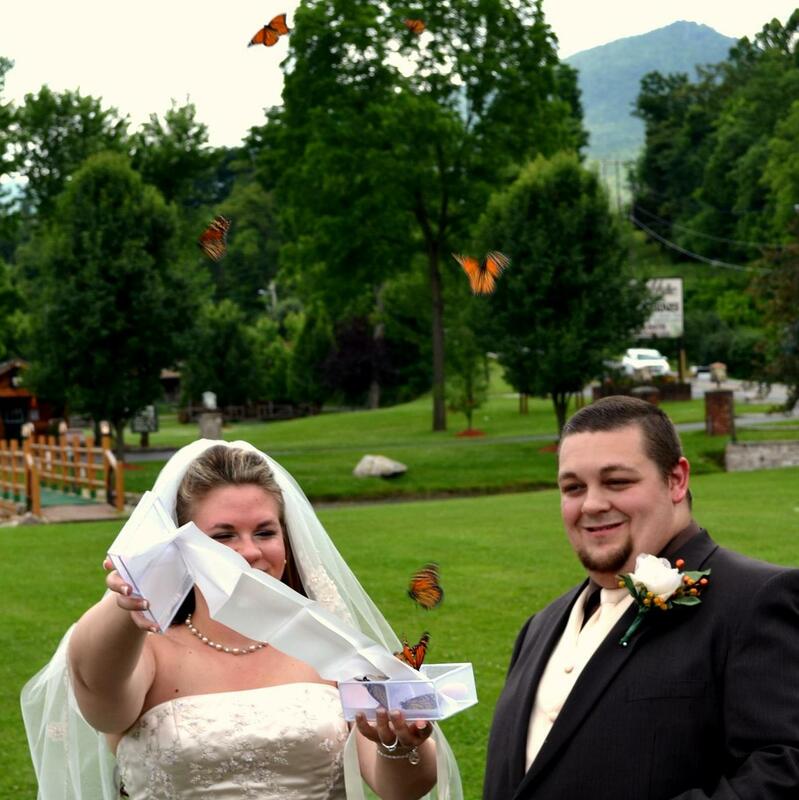 The butterflies are safe and in their natural roosting position in the envelopes. Personalize your release envelopes for no extra charge. Personalize your envelopes at no additional cost. (Example: Bride and Groom's name and date.) 75 character limit please. *If you add a decorator box or different mass release product to your package, there is no need for an inscription. A Decorator Box can be added to your package for a mass release of butterflies. With monarch butterflies, the butterflies will arrive in transfer envelopes and need to be transferred into the Decorator Box for a mass release. Transferring butterflies is easy and Instructions will arrive with your butterflies and are on our Services Page. You can choose your flower and ribbon for your Decorator Box for $30 or choose a ribbon only for $20. Display Cage Options - These items below will ship prior to your event and butterflies will need to be transferred. The large release cage is an additional $70.00 to your package. It's is a beautiful custom made cage that you can use for a display of up to 100 painted ladies or up to 3 dozen monarchs butterflies. It's size is 12 inches high and 12 inches wide and offered in several colors below. The cage is shipped prior to your event (shipping is included/PLEASE ALLOW AT LEAST 2 WEEKS FOR DELIVERY for this item) and the butterflies will need to be transferred the day of the event. Display Cage Option - This item below will ship prior to your event and butterflies will need to be transferred. The Princess Release Cage is an additional $60.00 to your package. It's is a beautiful custom made cage that you can use for a display of up to 36 painted ladies or up to 12 dozen monarchs butterflies. It's size is 12 inches high and 12 inches wide and offered in several colors below. The cage is shipped prior to your event (shipping is included/PLEASE ALLOW AT LEAST 2 WEEKS FOR DELIVERY for this item) and the butterflies will need to be transferred the day of the event. Display Options - This item below will ship prior to your event and butterflies will need to be transferred. The Small Release Cage is an additional $60.00 to your package. It's is a beautiful custom made cage that you can use for a display of up to 36 painted ladies or up to 5 monarchs butterflies. It's size is 10 inches high and 6 inches wide and offered in several colors below. The cage is shipped prior to your event (shipping is included /vPLEASE ALLOW AT LEAST 2 WEEKS FOR DELIVERY for this item)) and the butterflies will need to be transferred the day of the event.